Strategy briefing – Advisors: Value Adding or Expensive Self Interest? 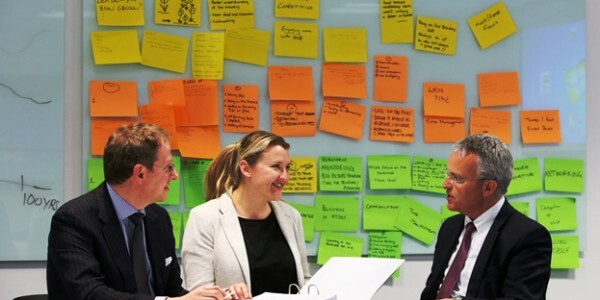 This blog is produced by the MBA team at Nottingham University Business School, an international leader in finance and management education and a research pioneer in entrepreneurship, innovation and sustainability. Our world ranked MBA programme is aimed at graduates with management experience and focused on developing business leaders.